Feith is a major surfer dude so its not a surprise he's been sideline MIA probably hanging 10 somewhere but hopefully we'll hear from him soon. 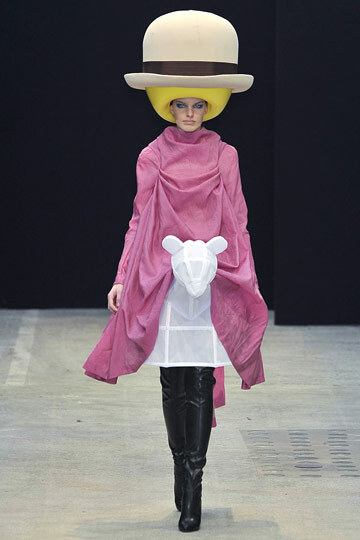 Most women find it hard to get their Mad Hatter on because they feel foolish in a hat. But finding a perfect hat is easy once you know your face shape and size (and no hats are not just for Easter Sunday anymore). 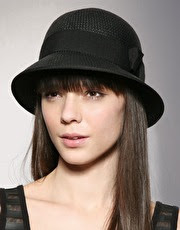 Almost any hat will look flattering on you so pick one you love and feel good in and have fun! 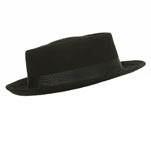 If your face is round you want to slim it out by choosing a hat with a high crown. This will add length to your face and make it look slimmer. 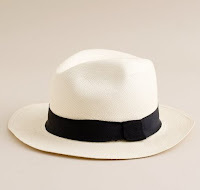 Like the oval face, most hats will look flattering but be careful not to choose a hat with an extremely wide brim or your chin will get lost and you'll loose definition in your jawline. 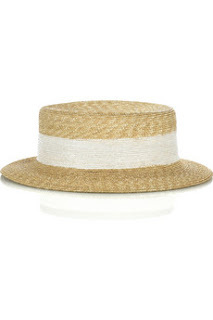 Choose a hat with a rounded crown to round out your face. 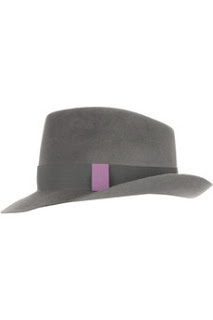 Also look for hats that the brim can be bent back or worn titled to soften square edges. A baseball cap looks good on this face shape but don't get sucked into looking like a soccer mom! 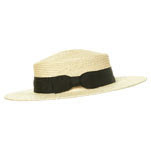 In order to offset your face choose a hat one with a short crown and a wide brim. You do not want to add more height to your face with a high crown! Halter tops will give extra support but still show off a little cleavage. Halters that tie around the neck and back are the best. Stay away from anything strapless. If you bust is "perky" find a halter with thin straps for a sexier look. If not stick with a thicker strap. So its actually the small chested chicks that get to have all the fun! The skimpier the bikini the better. Smaller and strapless tops give the illusions of a bigger bust. 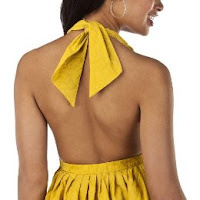 Also ruffle tops, bandeau tops, and bright colors make the bust pop. Rihanna is smaller chested compared to other Hollywood starlets and she takes advantage of it with fun suits. This pink ruffled swimsuit is by black designer Celeste Johnny. It retails for $160. Also this one piece by Celeste Johnny offers more coverage and retails for $180. Try this similar bikini at Victoria's Secret for $40. Avoid boyshorts and skirted bikinis, this will make you look shorter. Try bikinis with a high thigh, this will make legs look longer. Also try a plunging neckline this also elongates the body. Rihanna recently showed up at a Korean signing in this oldie but goodie. 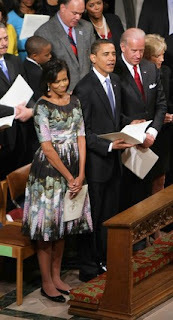 I'm sure her stylist forgot they even had it. Now I am personally waiting to see what Rihanna's new style will be because studs are officially out and Rihanna have worn enough studs for all of us. Now this hoodie is so cute and its a refreshing change from Rihanna's usually "edgy" look. Its Jeremy Scott for Adidas from about 2008 and retailed for $180. I doubt you can buy it anymore but I'm sure since Rihanna has revived it, somebody (TopShop) will recreate something similar. 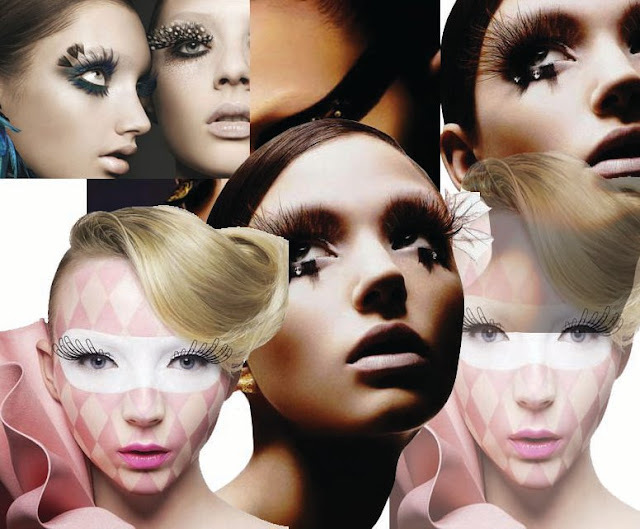 It use to be fake eyelashes were only sold in outrageous lengths and extremely blunt cuts and they screamed "fake!" But nowadays with fake lashes becoming a normal part of a woman's makeup routine, there are all types of "falsies" and some are pretty undetectable. Supplies: Fake Eyelashes (I recommend having two pairs- one for going out and one that can used for a more natural look), eyelash glue, eyeliner (eyeliner pot and artist brush seems to work the best) and mascara. A pair of tweezers and q-tips may be needed especially when first learning. Start with a clean face. You are gonna be touching your face so apply the rest of your makeup last. Apply a strip of eyelash glue onto the eyelash (there are a couple different types- clear and white are most common. Clear dries clear (clearly) but I don't think it holds very well and it's very thin, while the white is thicker and really holds well but if youre messy the white can be seen). Wait about 30 seconds for the glue to get tacky. Position the eyelash strip in the innermost corner of the eye and extremely close to your natural eyelash line.Use Q-tips to press and hold the strip onto the skin. Finish off with eyeliner and mascara. Before you put the mascara and eyeliner on, the eyelash will look like its floating on your eye, its the eyeliner and mascara that really seals the deal. So put on the eyeliner and mascara on then decide if the eyelash needs to be reapplied. Now the normal chick does not have time to do all this in the morning. I have been accused of wearing fake lashes more than once. 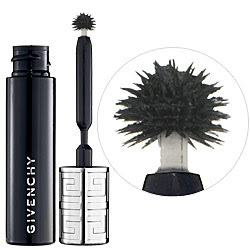 My secret is Givenchy's Phenomen Eyes Mascara. Its only sold at Sephora and cost $30 but is welllll worth the price and exclusivity! 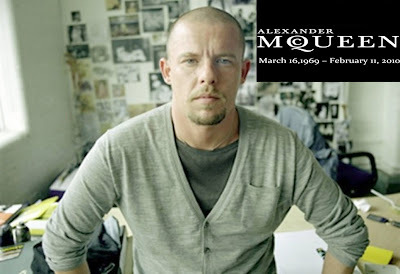 "The news that Alexander McQueen has killed himself is particularly devastating because it always felt to me like he’d be the last man standing. He was restless, but so pragmatic with it I assumed he had what it took to endure the extreme situations he placed himself in. He was also an arch romantic with a pessimistic streak. It produced some of the most beautiful, shocking images in the history of fashion, but it’s a state of mind that can lead to endless disappointments.... For everyone left behind, there will eventually be consolation, however scant right now, in a body of work whose power will never die."